We are proud to announce our sponsorship of team 'Zoom Zoom' in the 2018 Mystery Box Rally. Mystery Box Rally is one of the largest community lead fundraising events for the Cancer Council in Australia having raised over $2.7 million in the last 5 years. 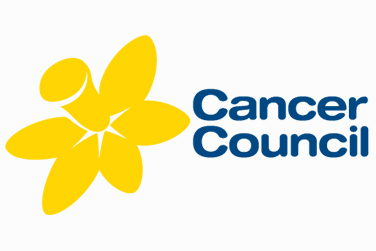 Thanks to the community funds raised from such events as Mystery Box Rally, the Cancer Council can fund world-class research that reduces the impact of cancer for everyone. - A research study to develop a vaccine that protects against lymphoma cancers. - A research trial to standardise international guidelines on melanoma removal. - A research grant to revolutionise the treatment of pancreatic cancer. Teams will drive their own 25+ year old cars along a mystery route in this unique 5 day challenge, all in the name of cancer research. The route is a loop starting and finishing at the same location, but all the other details are kept under wraps, only given to the teams each morning. To support this great cause, follow the link below and donate to team 'Zoom Zoom'!